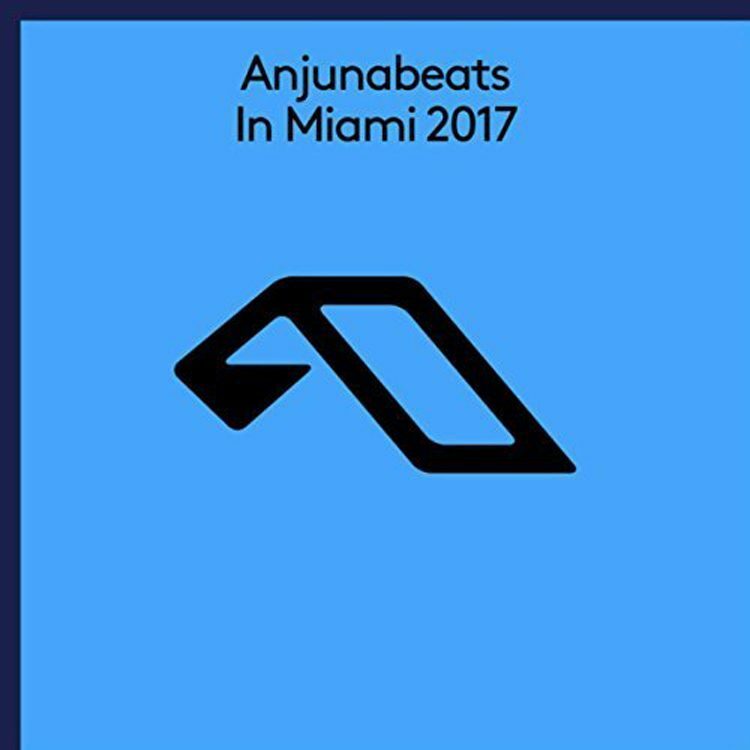 Anjunabeats comes down to Miami pretty frequently for the whole Miami Music Week and Ultra fiasco. With each return down to South Beach, also comes a little compilation album in preparation for the wild week ahead. This one from Spencer Brown had to be one of my favorites. It’s lighthearted, it’s fun, and quite frankly, it has Deadmau5 written all over it. The production is superb, he keeps it simple, while still managing to get his point across. The simplistic authenticity of this track is what blows me away at first all the way to the end. These are one of those tracks that you can picture getting a good amount of air time this summer due to how playful and upbeat it is. College kid from Chicago, Computer Science major, avid photographer, and techno and house is all I listen to. Oh, and I'm @ChicagoEDMFam on Twitter!